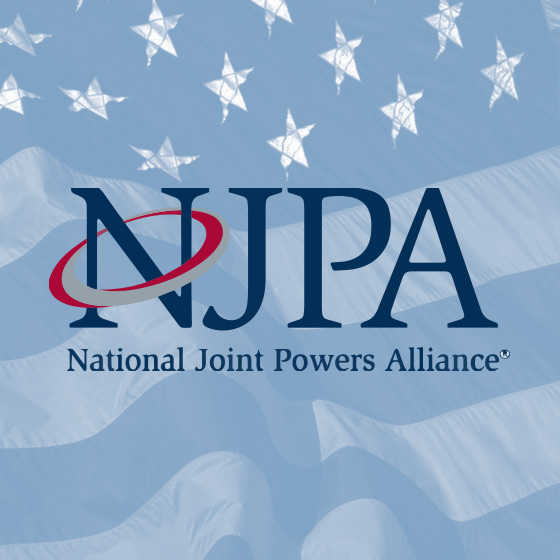 National Joint Powers Alliance (NJPA) offers time savings to their users by simplifying the bid process, allowing cusomters to buy with confidence quickly and easily. Contact us for more information.  We are dedicated to finding you and your organization the best and most up to date information on what grants you can receive, as well as the amount you may be entitled to. 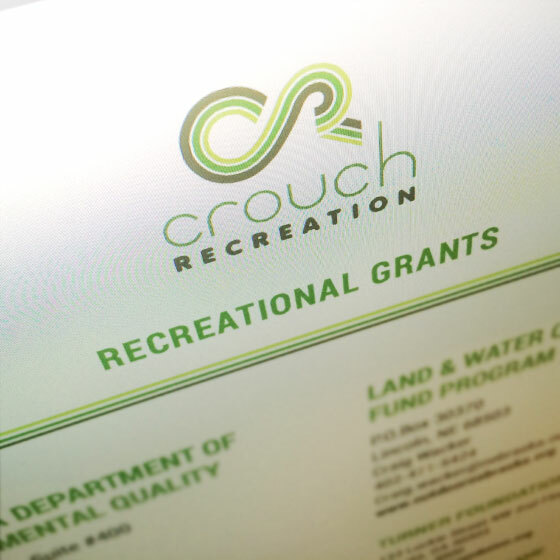 If you would like to explore the possibilities of paying for your play equipment via grants, please contact us directly. 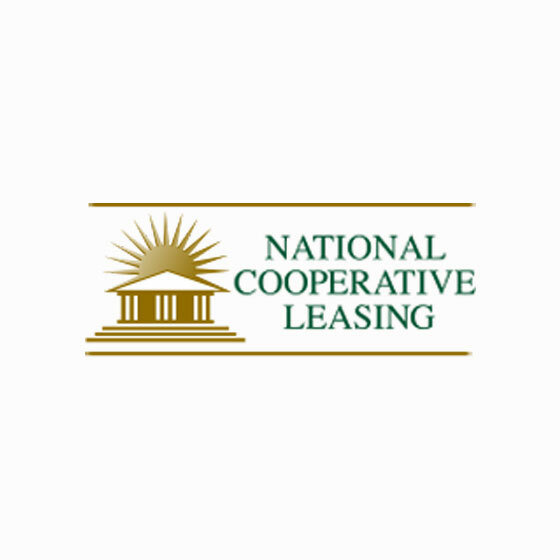 National Cooperative Leasing is committed to providing competitive, creative and flexible leasing and financing solutions to assist Government & Education Agencies acquire what they need when they need it. NCLs team of experienced government leasing and finance professionals have the expertise and the commitment to finding a solution to fit your agency needs.  Local fundraising is a great funding opportunity that energizes the entire community. The NCL Finance Program can stretch those fundraising dollars fourfold, allowing your agency to get your playground today with the funds already raised! If you’d like to preserve some of your cash-flow and explore financing please contact Katie Vangsness to get started.